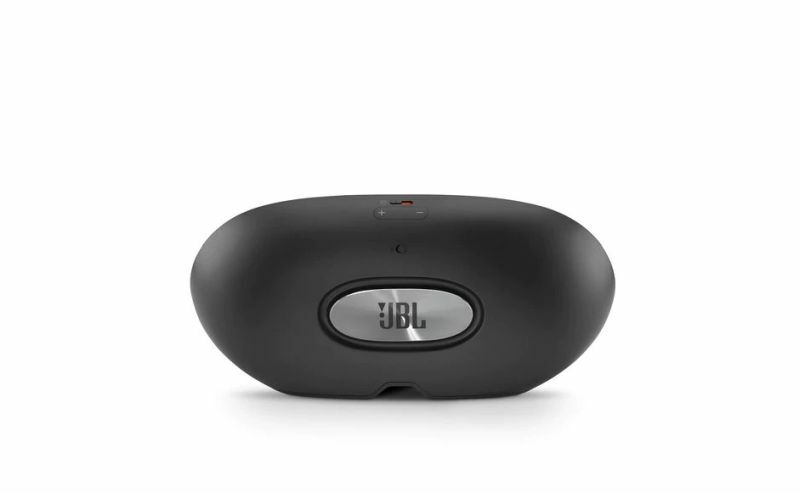 At CES 2018, Harman International announced JBL Link View, a wireless speaker with an 8-inch touchscreen display, 5MP front-facing camera, and built-in Google Assistant. 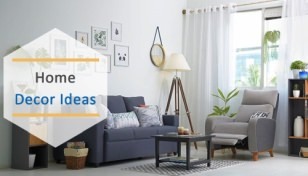 You can clearly call it a voice-activated smart display that entertains you with thrilling sound and videos, as well as get assistance in home automation. Measuring 332 x 152 x 100mm, it weighs just 1.3kg which makes it a sleek little accessory to own. 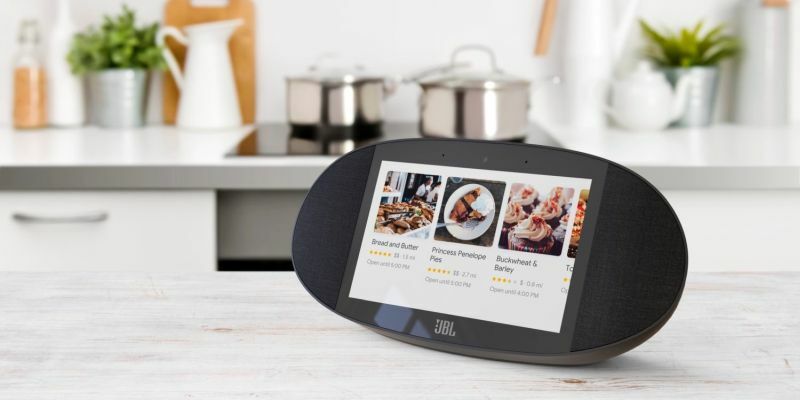 The JBL Link View smart display is waterproof and has two 10W RMS speakers and transducer to offer quality output. 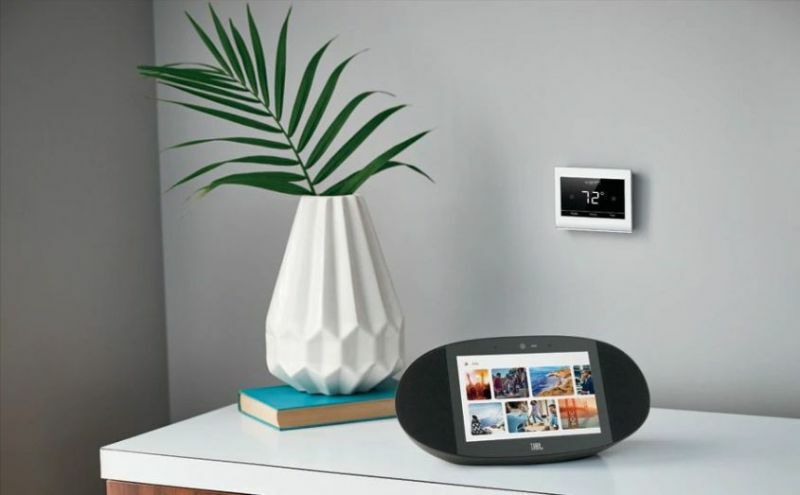 There is built-in Chromecast to stream music on speakers and a dedicated Privacy Switch to turn off camera and microphone for safety. 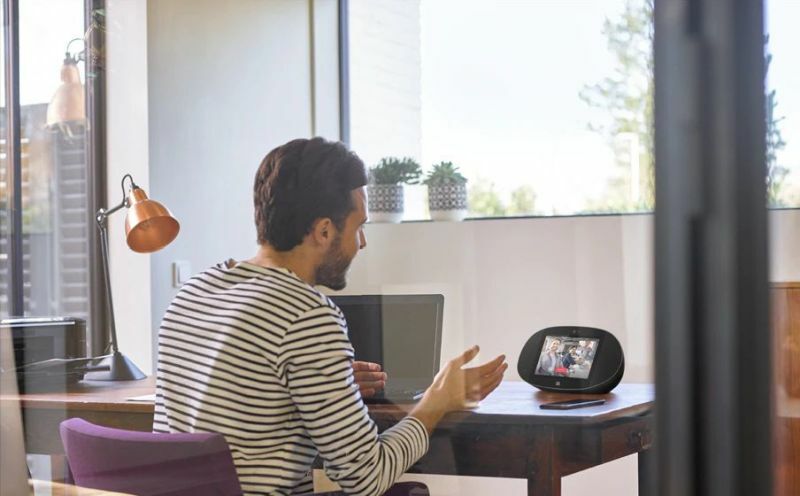 Be it pictures, video, audio streaming, managing your schedules, asking questions or controlling smart devices; this voice-activated smart display is up for all tasks. 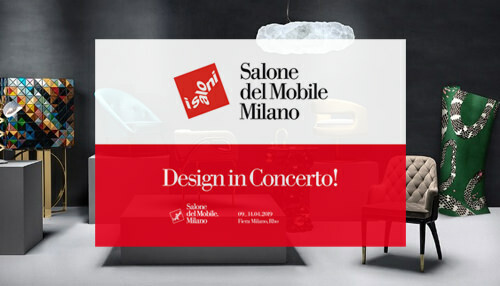 It is ideal for music lovers, internet junkies, and smart homeowners. 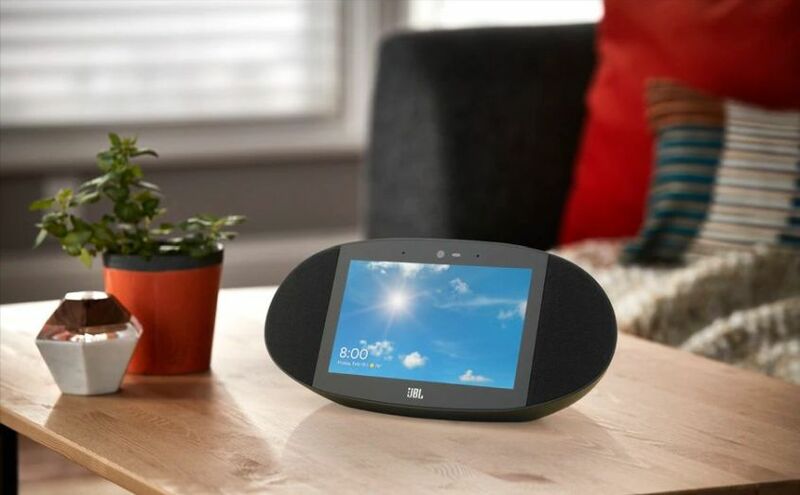 While JBL Link View touchscreen speaker boasts a charming oval shape and perfect edges, Voice assistance from Google Assistant makes it perfect for the smarter lot. 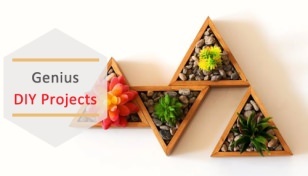 It can be said without any doubt that Link View is a functional and helpful accessory in any corner of your house. 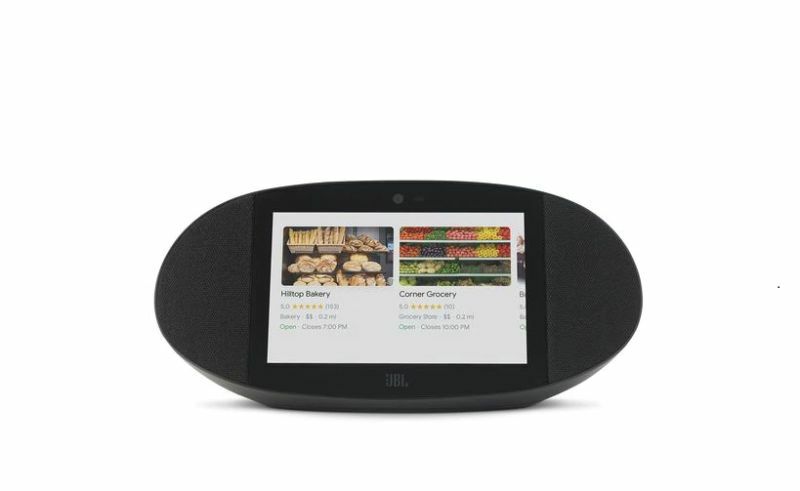 Currently, the Google-Assistant-powered JBL link View smart display is available for pre-order. 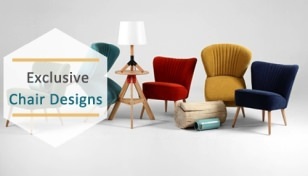 It costs US$20, and is slated to ship starting from 3rd September 2018.